We’re partnering with some of our favorite companies in Shanghai to create an amazing BottlesXO Advent Calendar! 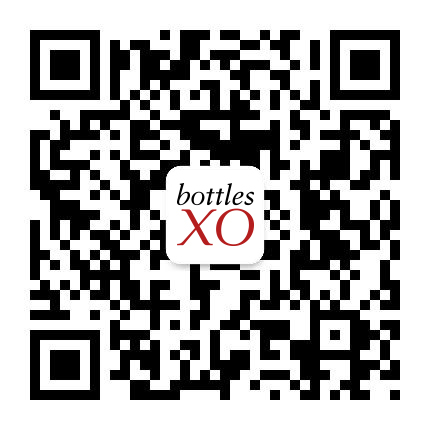 From now until 24 December, every BottlesXO delivery driver will arrive at your door with a QR Code. Scan it and you’ll have a chance to win some amazing Christmas goodies from some of Shanghai’s best brands. Read on to find out which prizes are available this week, and click here to find out exactly how to win. STYX – A gastronomic tale concept, where skewers are featured through a series of intimate journeys over several countries and continents. Move Shanghai is a premium membership helping you to stay active and healthy, supplying exclusive access to some of the best gyms, studios, and classes in the city. Solo sits above our own wine bar, XO, and offers a unique and delicious selection of Mediterranean dishes in a chic, relaxed setting. Dienastie was founded 2011 by two Swedish designers and started as a sunglasses brand. It could now more be described as a movement, an ideology, focusing on inspiring people to pursue their true goals in life. Mr. Waffle has been serving delicious waffles and other assorted confections while creating beautiful memories in China since 2013. GillianAtAlize Salon and Spa is Shanghai’s No. 1 leading “One Stop Shop” which uses a high-quality imported machine from Germany so you can create that longed-for summer glow safely and hassle free.